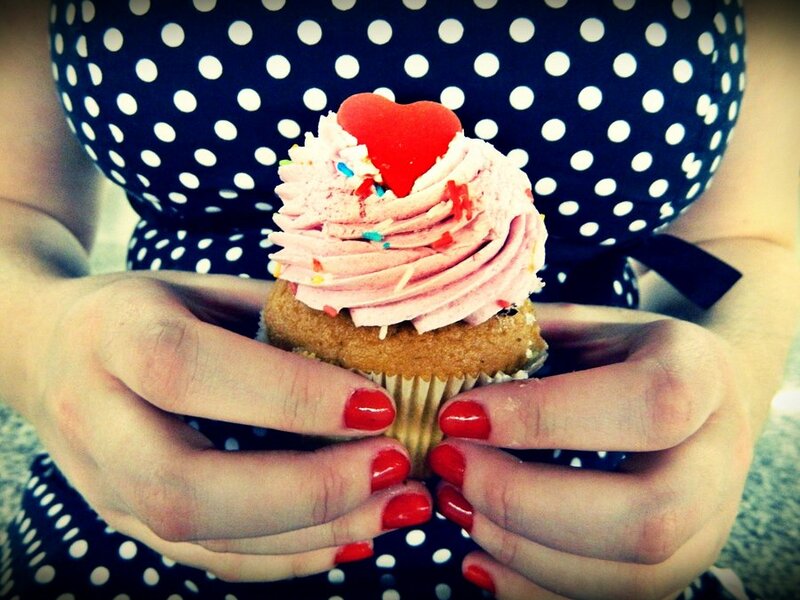 Today’s featured Daily CupCake: Blogs I Love is about making all things Lovely Indeed. Not only does this blogger have tons of great DIY ideas within her files, she also has a great, comprehensive list of some fabulous, daily reads. Lovely Indeed is truly lovely because it’s all about a girl who loves to DIY but that isn’t all her blog is about–and I like that. It’s great to have a niche, a way to attract readers, but people are dynamic and no blogger does one thing all the time. I sometimes wonder if bloggers brought more of themselves, the nitty gritty, into their niche, if they would create something even greater. I wonder if they’d find a missing piece to their blogging puzzle, the one that’s been holding them back from, not so much a better blog, but a blog where the words feel like home. That’s what a blog should be, you. So, be a writer, but don’t forget to be a blog of creative output, craziness, and even a tinge of the ugly.